American Makers | McWane, Inc.
U.S. Senator Joni Ernst of Iowa visited Clow Valve on April 30 as part of her 99 Counties tour. It was her first visit to Clow. Senator Ernst met with GM Mark Willett and his team to discuss a variety of issues affecting Clow including work force development, trade, Buy American, and environmental regulations. After a tour Mark presented Senator Ernst with a miniature commemorative Clow hydrant to display in her Capitol Hill office. What do you love about July 4th? On this Independence Day, we’re giving you four things we love about the Fourth of July! Imagine sitting outside on a cool summer night, with nothing but the light from the stars and the moon to illuminate your surroundings. Then, all of a sudden bursts of various colors fill the sky giving an “enchanted” feel to the atmosphere around you. One of the greatest experiences in the world, right? Many people only shoot fireworks a few times throughout the year, and luckily, Independence Day is one of those times! Fireworks just seem to elicit warm, magical feelings that give you no choice but to love them. There are many great outings and activities to enjoy, yet nothing compares to a good ol’ BBQ. The idea of good food, good friends, good music, and good fun is something that everyone looks forward to once the temperature begins to rise. On Independence Day, it’s nothing out of the ordinary to go outside and see your neighbors firing up the grill or smell the enticing aroma of grilled food…yum! It’s always enjoyable to relax, visit new places, and get away from the happenings of your everyday life. Numerous Americans vacation during the Fourth of July weekend whether it is to their hometowns, the beach, or to big events like celebratory parades and music festivals. Vacationing is always fun, but it’s something about doing it during the holiday that makes it that much more special. McWane employs more than 4,000 U.S. workers who safely and sustainably manufacture ductile iron pipe, soil pipe, fittings, hydrants, and valves in facilities here in the United States. We are committed to American workers and American industry. Reports even show that “Buying American” helps to strengthen the economy, creates new jobs and promotes responsible, environmental practices…talk about proud to be an American! These are just four things we love about the Fourth of July, but of course there are many others, and while we love these things about Independence Day, we must never forget the true meaning behind the holiday. We hope you all have a safe, relaxing, and enjoyable weekend! 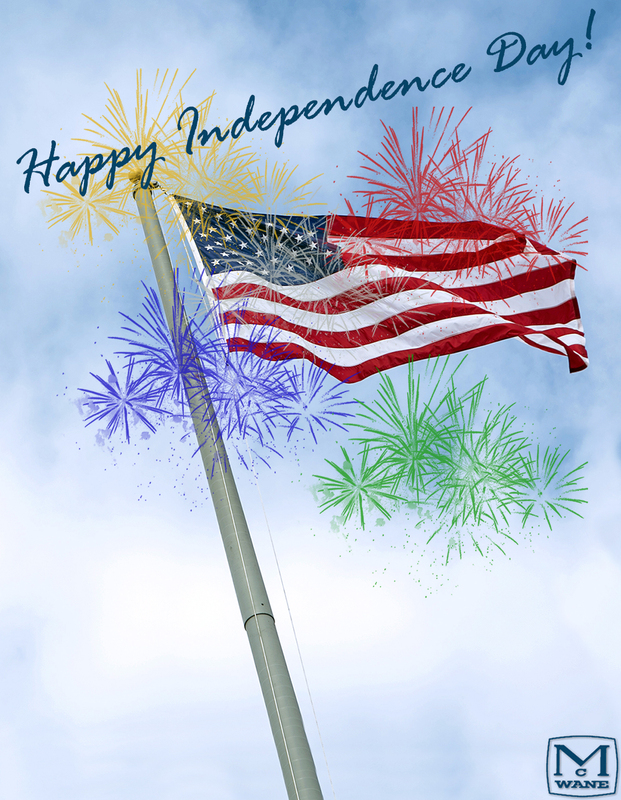 Leave a comment below and tell us four things you love about the Fourth of July! 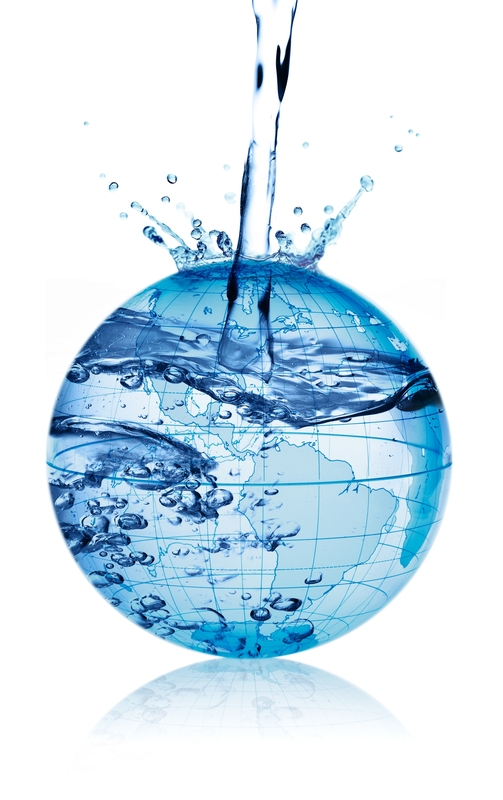 Not only on today because of Earth Day, but every day McWane delivers water that is sustainable and safe. Made in America, for America. As America’s water and wastewater infrastructure begins to show its age — and in places it’s well over a century old — it’s important we do what’s right for our families, our communities and our planet. At McWane, we’re committed to doing right, the right way. Billions of dollars worth of new infrastructure is needed. It’s needed soon. And best of all, it can create thousands of American jobs and pump new life into our economy. The McWane Way has helped lead us to the front of our industry. We’ve spent hundreds of millions of dollars to improve safety, efficiency and environmental sustainability and we’re ready to help rebuild America. Our country deserves nothing less than the finest, most durable and safest infrastructure—manufactured right here at home. There are some who argue for PVC pipe in our water and wastewater infrastructures. But toxic chemicals andour drinking water don’t mix. Dozens of cities and jurisdictions are now suing the largest manufacturer of PVC pipes because of the broken promises, cracked products and limited durability of those pipes. Every city, and every American family, deserves better.McWane’s ductile iron pipes are made from recycled materials, not toxic chemicals. We turn hundreds of thousands of tons of old cars that would otherwise fill landfills and junkyards into durable, safe, efficient water pipes and fittings. And we’ve been perfecting this for generations. Our country deserves the best water infrastructure. It will help create jobs here at home, boost our economy and safeguard our health—all while protecting our environment and communities.